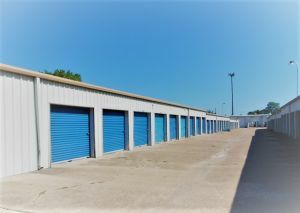 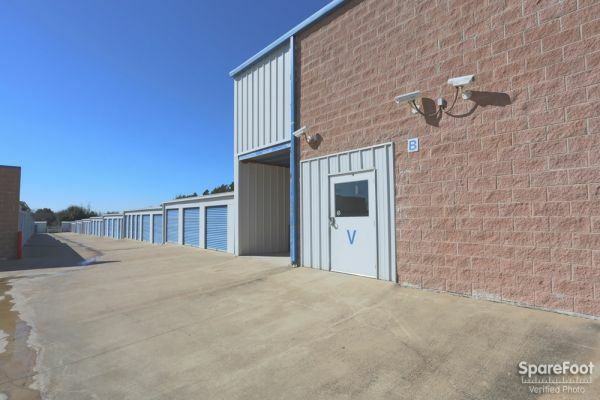 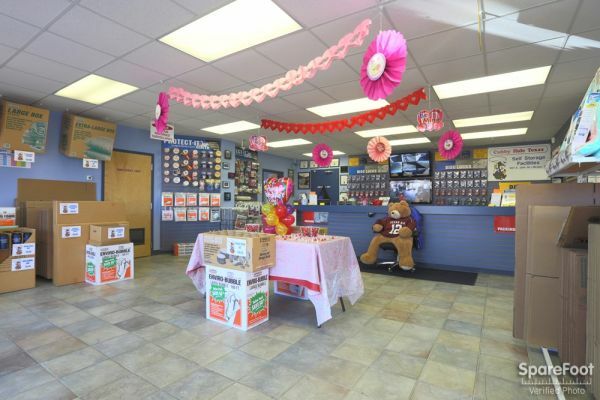 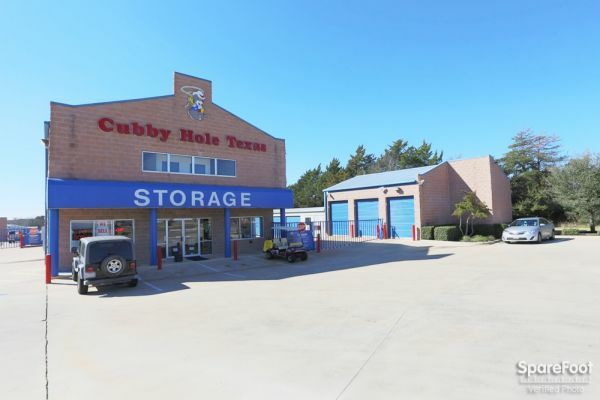 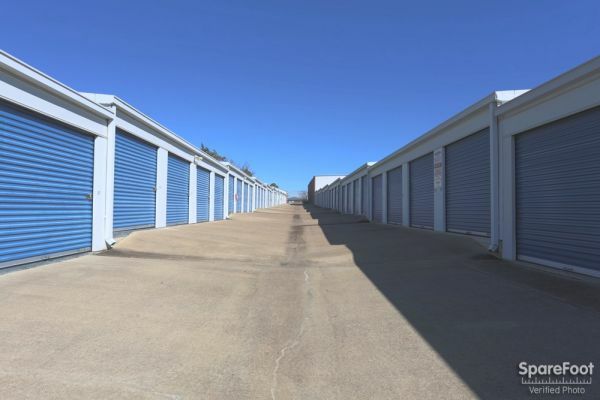 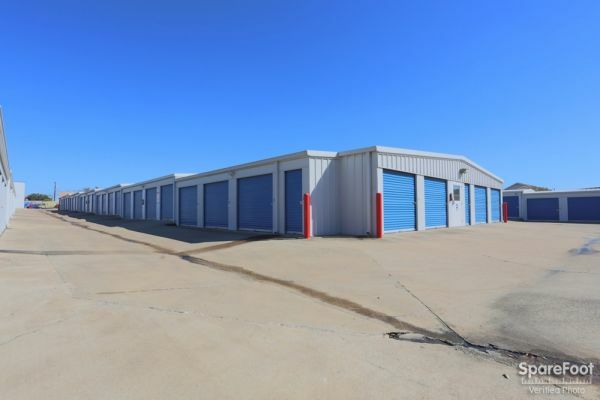 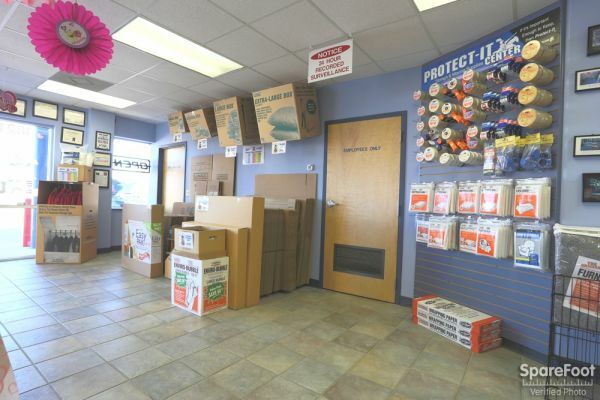 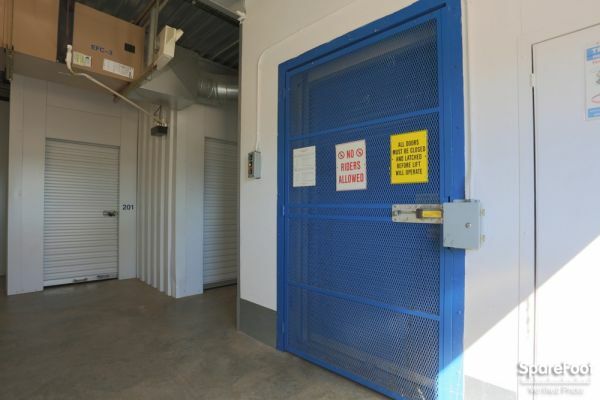 Cubby Hole Texas self storage center in Bryan offers convenient, state-of-the-art, simple self storage solutions. 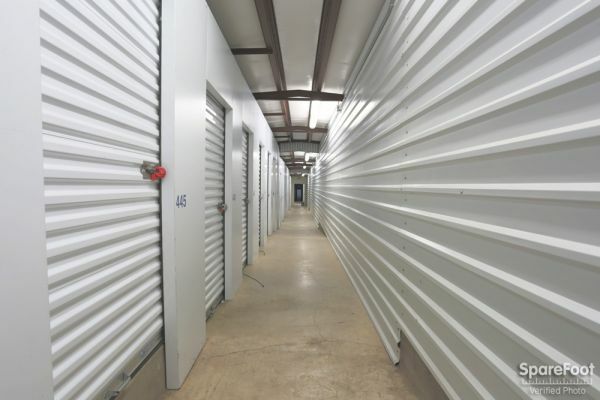 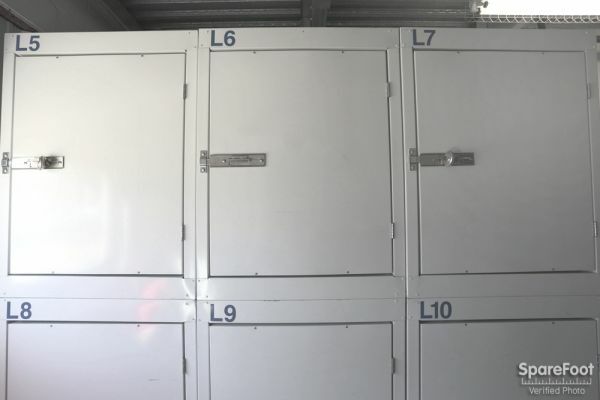 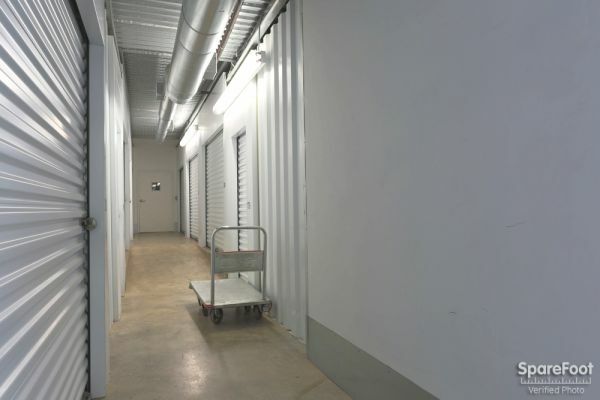 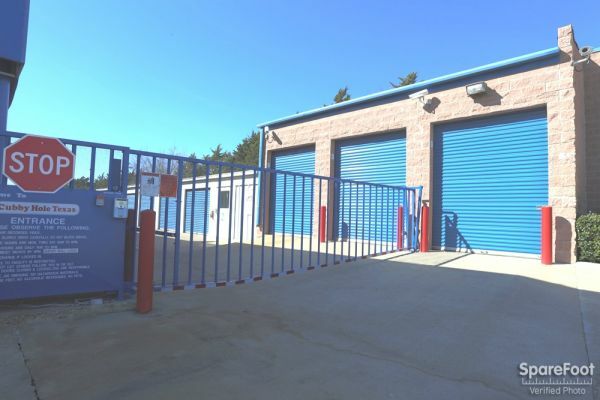 Our facility offers both conventional units and climate controlled units, both in a wide variety of sizes. 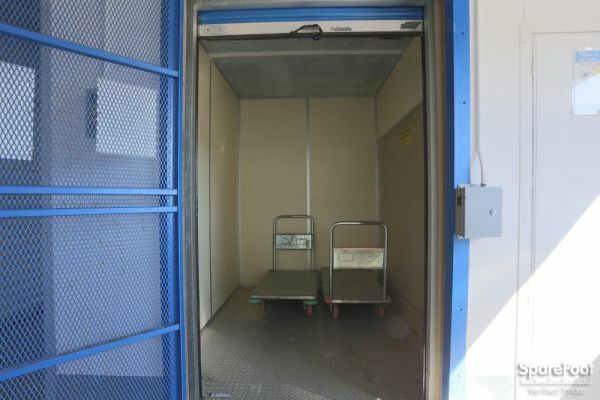 Unit access is 7 days a week. 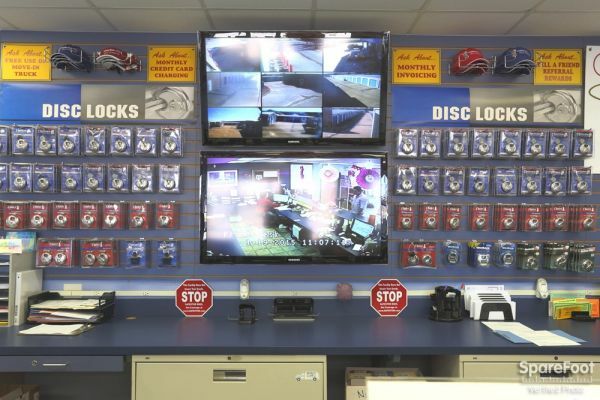 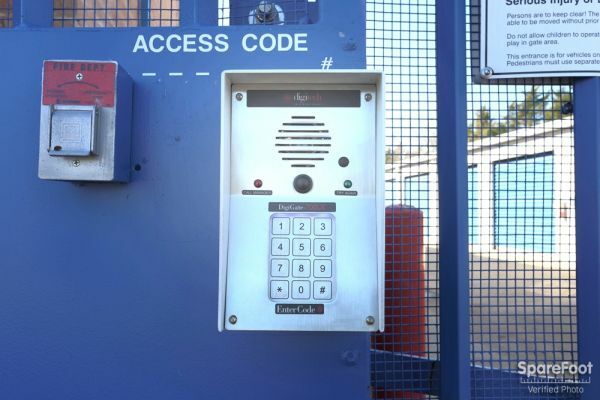 Our facility is protected by 24 hour digitally recorded video, alarms, and electronic access. 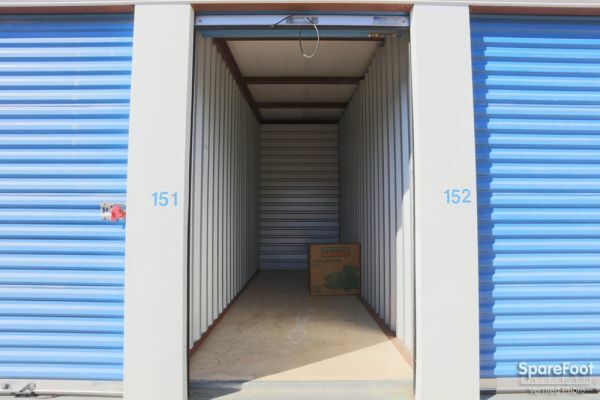 Your storage experience is made much easier with FREE Use of Our Truck to move in and our large selection of moving supplies. 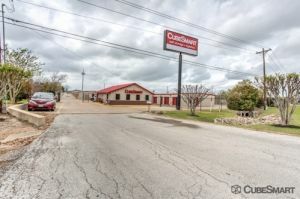 Across from Blinn Jr. College on 29th St. 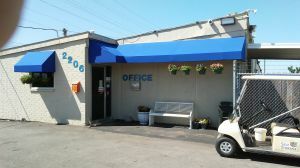 Friendly staff and very clean and easy to access. 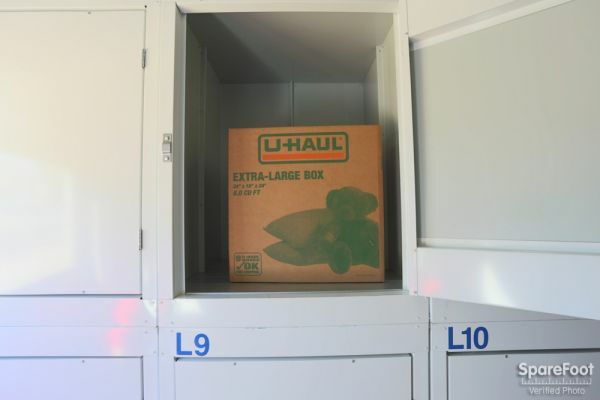 The hours are prefect and the fact that they offer boxes and a elevator for your thingsupport to get to the lockers is awesome. 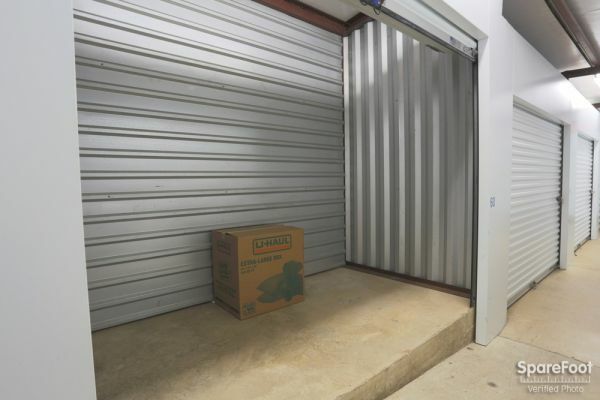 Glad you were satisfied. 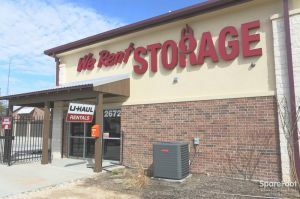 We appreciate your business. 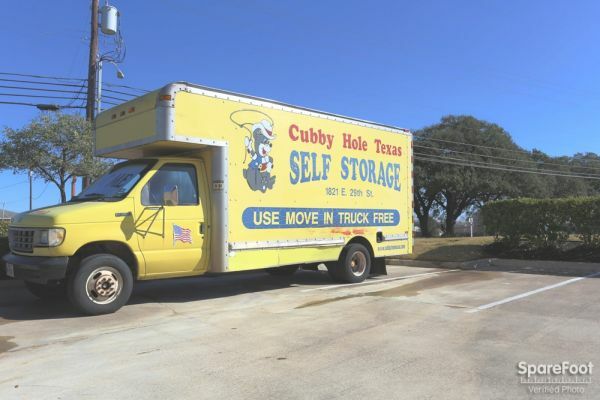 Thanks for choosing Cubby Hole Texas!